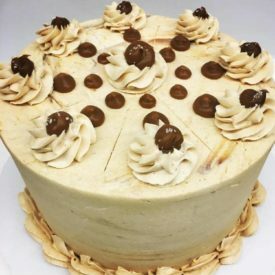 For those with a sweet tooth and hunger for an exceptional quality of sweets, cakes and pastries, come downtown and treat yourself to an order you wont soon forget! Great cakes for a great day. 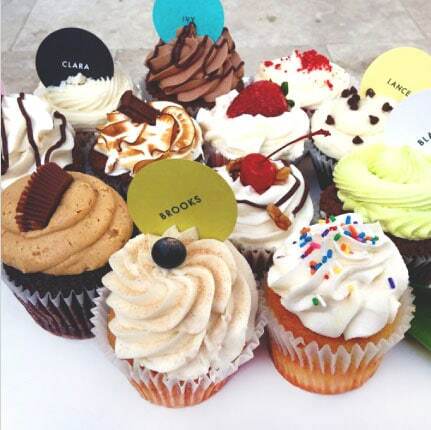 “ Wicked Cakes is the best! 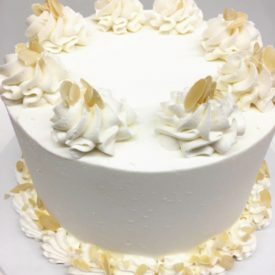 We got carrot cake for our wedding cake and it was delicious! We also did a NFL grooms cake that was half Detroit Lions and half Kansas City and they made it exactly how I showed them in a picture. That cake was marble and was also delightful! They are reasonably priced and I would highly recommend them. 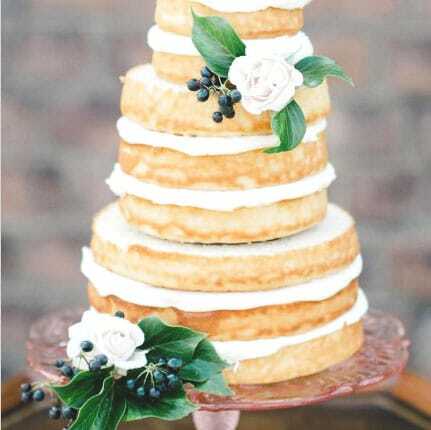 “ I did not personally pick the bakery for my wedding cake, it was a part of my elopement package and it was AHMAZING. 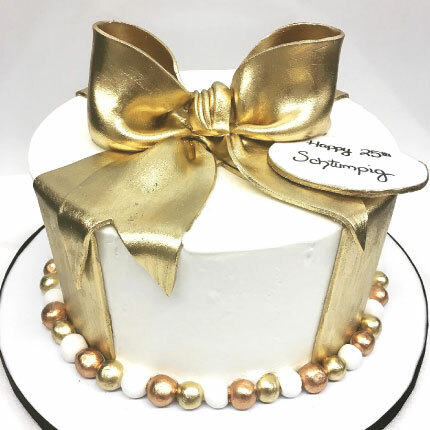 I was thrilled to have a cake so light and tasty. 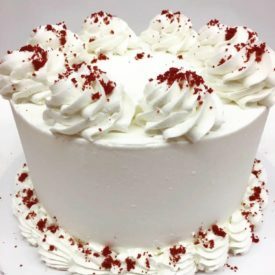 The buttercream was not heavy nor tasted like straight butter. I had the vanilla/vanilla and I can't wait till my 1 year anniversary to go back to Savannah and have it again. 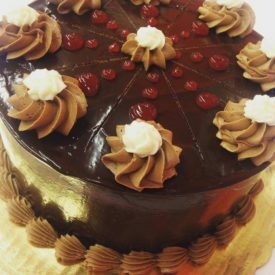 “ We tried several different bakeries in Savannah, but we kept coming back to Wicked as our favorite. We went with the lemon blueberry which is classy and light. Wicked was fairly priced (given how expensive wedding cakes are) and came up with some creative solutions to fit our budget. Everything was delivered on time and looked beautiful. Wicked was easy to work with.